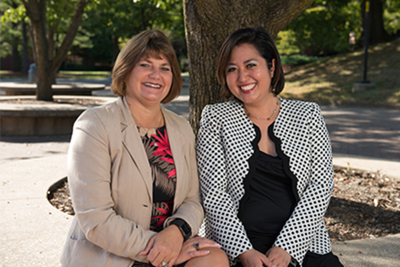 SIUE alumna Theresa San Luis Teller returned to campus on Tuesday, April 23 to present “Tuning Out Stigma,” a personal story of perseverance supported by valuable mentorship. A fresh take on the classic “Julius Caesar” is in motion with a whole month of activities at Southern Illinois University Carbondale. 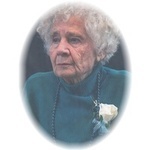 Melba Jean Campbell, age 88, of Cutler, IL, passed away on Tuesday, April 23, 2019 at 6:50 p.m. in Pinckneyville Nursing and Rehabilitation Center, Pinckneyville, IL. 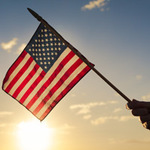 James Stephen Villotti, 89 of Mascoutah, IL died in April 20, 2019 at Silver Creek Assisted Living in Mascoutah, IL. Gloria accepted Christ at an early age. 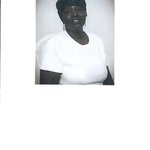 On April 19, 2019 she departed this life and became one God's Angels. 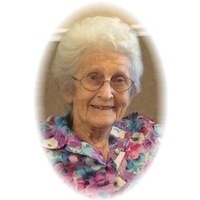 Cora May Beggs, (nee McNeill), age 97, of St. Louis, MO passed away on Sunday, April 14, 2019. 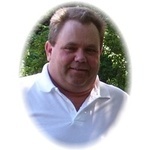 Roy Lee Hinds, age 63, of Marissa, IL, passed away on Sunday, April 14, 2019 at 6:20 p.m. in Coulterville Rehabilitation and Health Care Center, Coulterville, IL. 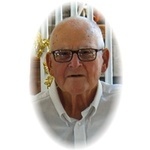 Obituary: Kenneth C. Mohr, Sr.
Kenneth Charles Mohr, Sr., age 80, of Pinckneyville, IL passed away on Sunday, April 14, 2019 at 4:45 a.m. in Pinckneyville Nursing and Rehabilitation Center, Pinckneyville, IL. Touch of Nature is pleased to announce it will be hosting the popular Wilderness First Responder Class May 25-31. Southern Illinois University Edwardsville School of Business junior Matthew Healy, of Mason, is among 135 students nationwide to receive a study abroad scholarship from the Fund for Education Abroad (FEA). 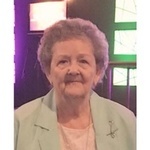 Lorena (Manning) Billings, 91, of Du Quoin, passed away at 7:00 P.M., Tuesday, April 9, 2019 at the home of her daughter. 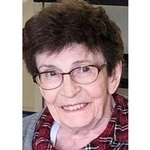 Erna E. Harwerth, nee Schneider, 89, of St. Libory, IL born Nov. 3, 1929 in Belleville, IL died Sunday April 7, 2019 at Friendship Manor Healthcare Center, Nashville, IL.